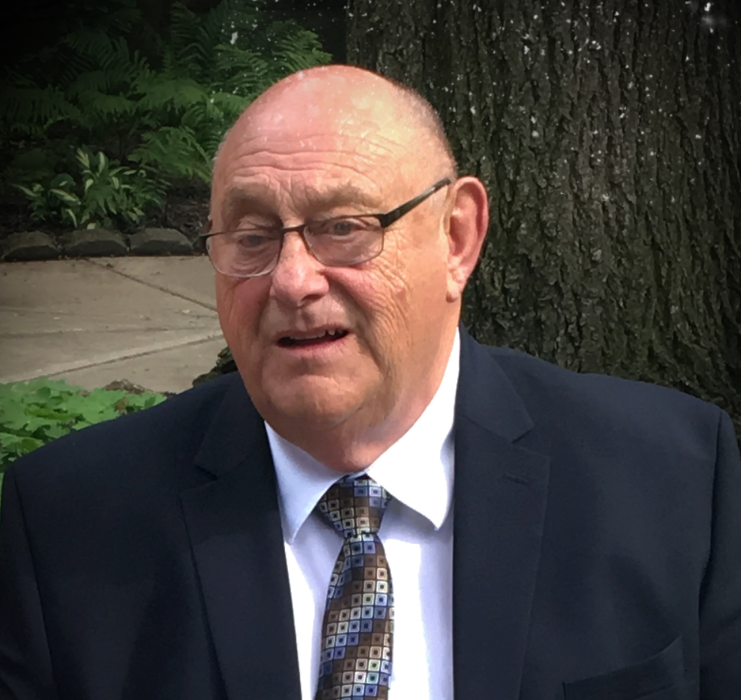 Joseph Christopher Klatte, age 65, of Troy, OH passed away on Thursday, July 12, 2018 at the Hospice of Miami County Inpatient Unit. Joe was born on March 1, 1953 in Bedford, IN. Joe is survived by his wife of 45 years: Pamela K. (Grove) Klatte; sons: Joseph Christopher “JC” (Michelle) Klatte II, Kevin Christopher (Hilleary Ross) Klatte; sister: Laura (Brad) Bemus; grandson: Keegan Miller all of Troy and many nieces, nephews, extended family and friends. In addition to his parents, Newell H. and Wyrtus L. (Medlock) Christopher, Sr., Joe was preceded in death by a brother, Newell H. Christopher Jr.
Joe was a 1971 graduate of Troy High School and attended Wright State University. He was the past president of the Troy Football Boosters and was an avid Troy sports fan. He was a member of the First United Methodist Church and the Elks Lodge of Troy. Joe started as a clean up boy for G & R Sales as a sophomore in high school. In 1981, he purchased G & R, which is now Independent Auto Sales. His two sons joined him in the family business after high school and will continue the legacy. A celebration of Joe’s life will be held Thursday, July 19, 2018 from 4-8PM at Independent Auto Sales, Troy. A Memorial Service will be held at 10:30 AM on Friday, July 20, 2018 at First United Methodist Church, 110 West Franklin Street, Troy with Rev. Dave Leckrone officiating. Private interment in Riverside Cemetery, Troy. Memorial contributions may be made to Joe Klatte Memorial Scholarship Fund or First United Methodist Church of Troy.